The hospitality industry is in need of a technology ecosystem: one hub where all hotel data is centralized, structured, and connected. The SnapShot Marketplace is exactly that. It is where hotels and great technology meet. What is the Snapshot Marketplace? With one log-in + one navigation + all data, the Marketplace offers hotels one central location to manage and customize their technology. With the look of an app store and an easy-to-navigate platform, the SnapShot Marketplace allows hotels to pick and choose the applications that they need to effectively run their business, as well as test out new applications and share data from any application to hotel staffers via Fabric, SnapShot’s very own hotel messaging tool. And all of the property data is already there and ready to use. With it, hotels can customize their entire software stack, integrating all the moving pieces and making the data work for them. A technology revolution. Hotels are able to integrate all of their data. Everything. Then they are able put it to maximum use. The ramifications of a technology ecosystem of this caliber are massive. Rather than cobbling together fixes and integrating a few technologies, hotels will officially have access to true data integration in which all the major systems can actually work together. This opens the door to superior predictive intelligence, the foundation of personalized guest communication. It offers revenue management insight based on better data. It will drive more profitable bookings, as hotels are able to more accurately evaluate where their highest value and highest volume business is originating. With Fabric, teams will be empowered by the data now at their disposal. Aligning teams—group sales, reservations, F&B, marketing, and so forth—begins with giving them access to the same high-level, holistic data, as well as empowering them with custom, automated alerts and tasks that can be sent to specific people or teams. When an entire hotel can communicate about that data with ease and from anywhere, these teams become a part of the same, hyper-productive ecosystem. Above all, hotels will have access to exactly the tools they need to create better pricing strategies, better marketing campaigns, and better guest communication because each hotel is able to customize its applications to fit its exact needs. What does it mean for hotel technology as we know it? 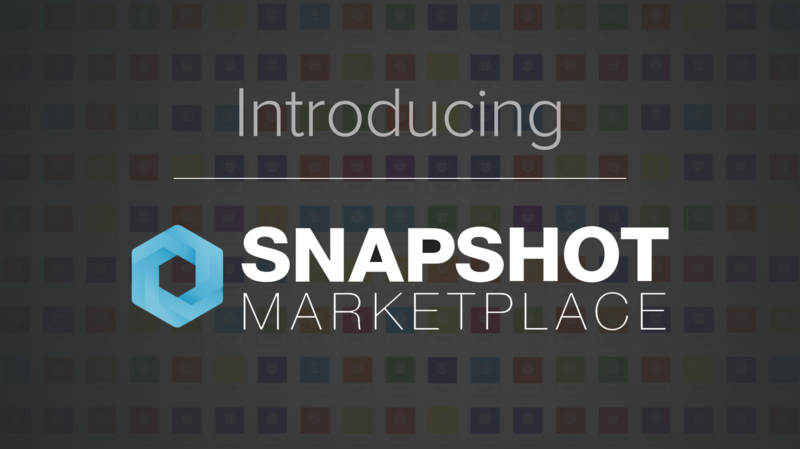 The Snapshot Marketplace includes a developer portal with full API documentation. Any hotel technology company or freelance developer can build apps off of Snapshot’s data. The goal was to remove the burden of building integrations so that hotel technology companies and developers could focus on building great technology, not getting access to data. This accessibility also means that if a hotel doesn't see the exact application that it needs, it can easily build a custom app (either in-house or commissioned by a third-party developer). In fact, several companies already have new applications in development for the Marketplace. The hospitality industry has long been in need of a data solution that connects instead of divides, a technology solution that works together for the greater good of the hotels that depend on it. Snapshot Marketplace is the solution. 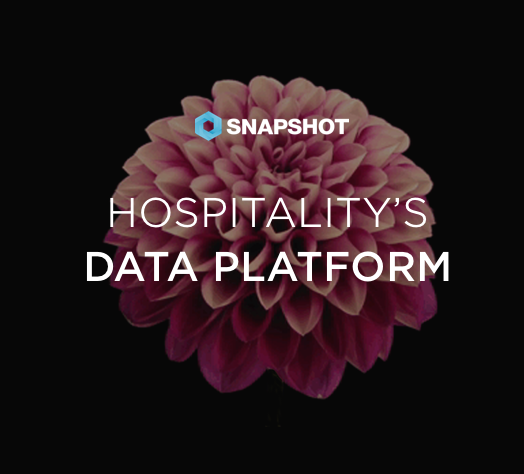 To learn more about the Snapshot Marketplace and how it is revolutionizing the hospitality industry, visit https://www.snapshot.travel, or to see it live, book a demo with us at ITB.